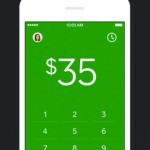 Cash – Send money for free, the app from Square that lets you send personal money transfers, has received a new update. 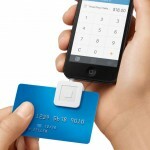 Version 2.1 includes a new feature called Nearby Payments. First released in October 2013, Cash allows you to send and receive money via text message and email. With Nearby Payments, you can now also send money over Bluetooth LE. For added security, you can select whether anyone nearby can see you, or just your contacts. 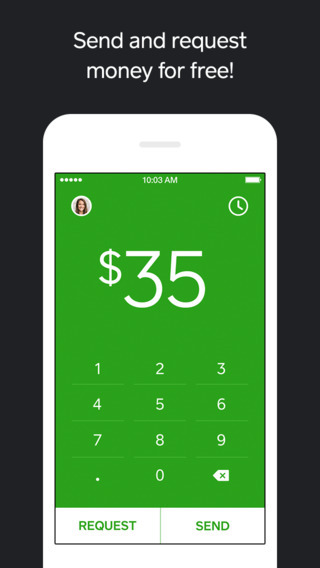 Quickly send and receive money from nearby people using Cash and iOS 8. Works over Bluetooth Low Energy, so it won’t drain your battery. Configure nearby visibility to only contacts or everyone. Quickly approve or decline money requests with actionable push notifications. 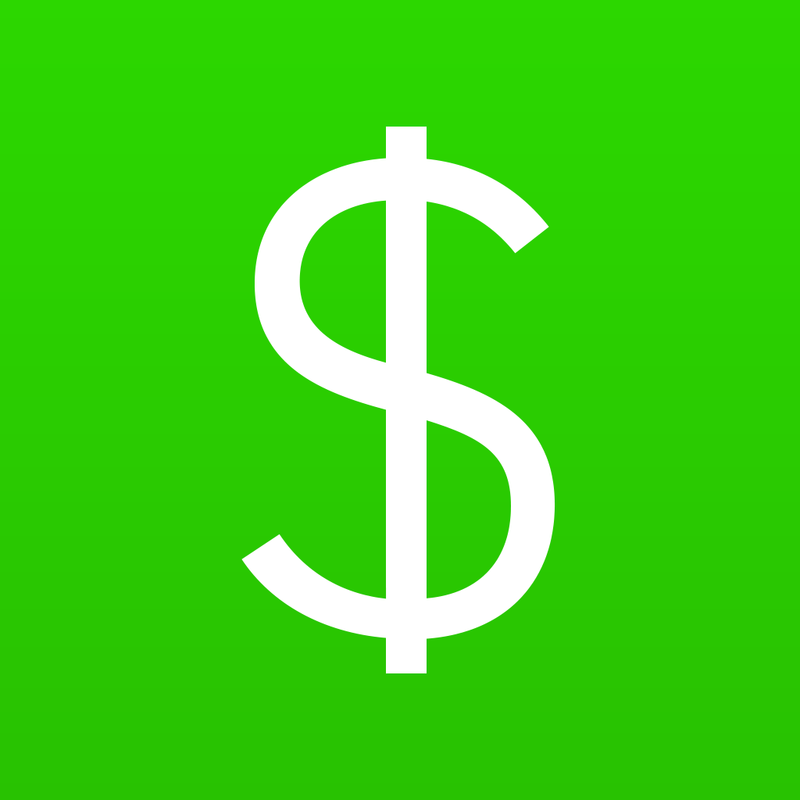 You can download Cash for the iPhone/iPod touch on the App Store. See also: Plastc wants to be the only banking card that you’ll need, compete with Apple Pay, Scanbot 3.0 features iCloud Drive sync and passcode lock with Touch ID support, and Apalon Apps releases Calc One iPad calculator app featuring ‘natural’ numeric keypad.